Unleash your creativity – scripture coloring pages. These words have been said to me so many times by so many women and it is one of the main reasons we began our blog. I’m going to speak more boldly than my introverted personality would like. I believe these words are a lie. A lie that the enemy would love for us to believe. Maybe you are someone who has actually spoken these words, or at the very least said words like, “I’m not as creative as ________”. Think for just a minute about how the Creator of this universe made you. 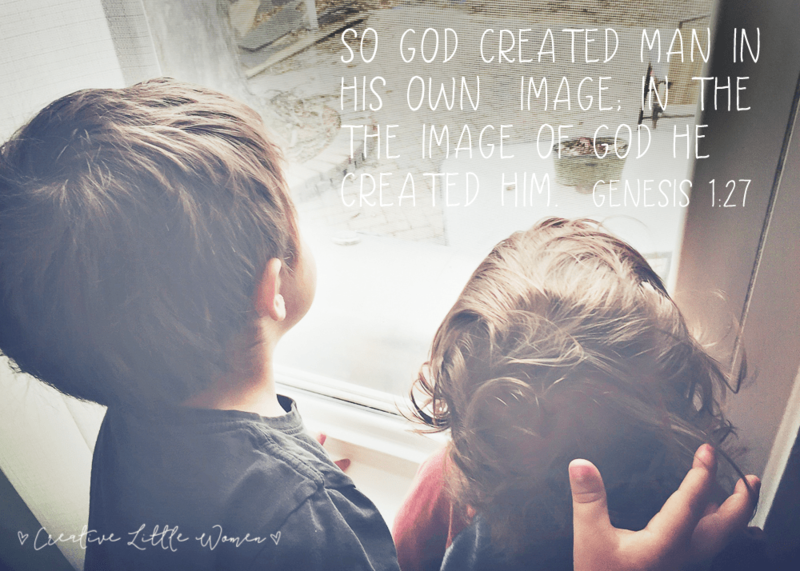 God, the amazing creator who brought all the universe into existence, chose to make man in His own image. That means creativity is literally written into our DNA. When we claim we are not creative we risk robbing ourselves of living and serving in the unique way that God intended. I believe we also miss out on a great deal of joy that He desires us to have. So how do we change our perspective so that we can allow ourselves to rediscover our creative passions? First off we need to acknowledge that our definition of creativity is far too simplified. It is not merely reserved for artists, musicians and designers. Creativity is so much broader. When we begin to truly look, creativity is seen in countless places. 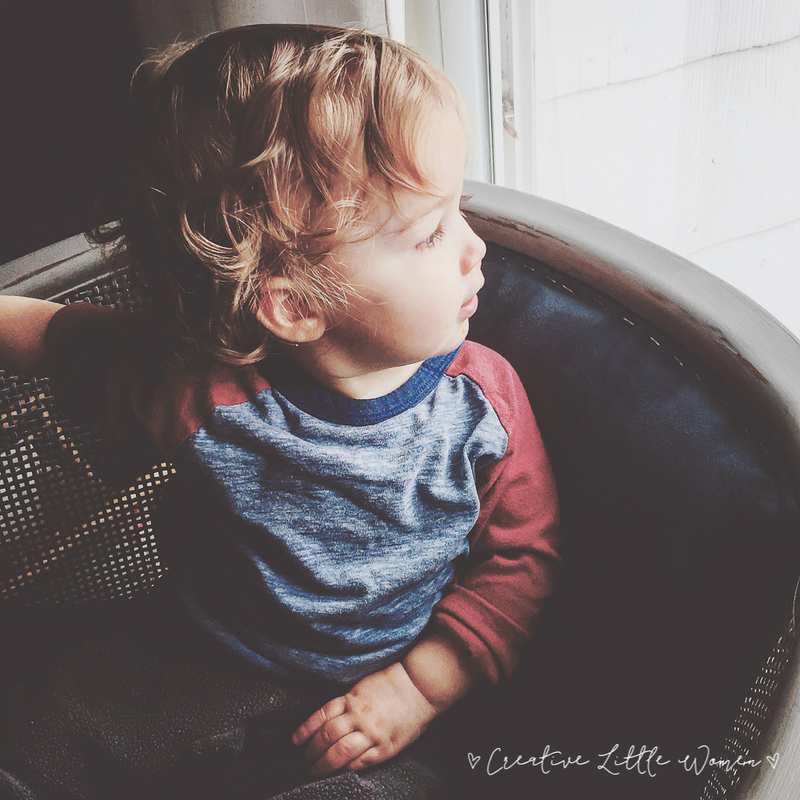 It is seen in the way a mother creatively speaks words so that her child knows he is safe and loved and beyond treasured, even when fear and doubt want to creep in. It is seen when a teacher crafts a lesson so that her students not only grasp a difficult concept but become inspired by what they have just learned. If we ask the Lord to help us see what He sees I believe we will be awestruck at the unique gifting’s He has placed in each one of us. Second, choosing to be content with our unique gifting’s as well as celebrating and encouraging others in their gifting is how we were designed to live. Gods word says that we are the body of Christ. We clearly were not designed to do everything, just as we wouldn’t want our own physical body parts to do everything. We were made to function and complement one another. Learning to choose joy and be content with who God made us to be is crucial. If you find this difficult, you are not alone! Ask God to help you find contentment and begin to celebrate who He made you to be. Third, if you’re unsure about what your creative passions are start digging for answers. Prayerfully ask the Lord to show you them. For some of you God may need to reveal some of the lies about yourself that you have unknowingly believed. Ask Him for wisdom as you navigate through this process. Wisdom is something he promises to graciously give us when we ask. As you begin to see where your gifting’s lie, seek for ways to sharpen your skills as well as simply enjoy connecting with the Lord as you allow him to work in and through you. I have found that some of my most sweetest moments of fellowship with the Lord have come when enjoying and reflecting His sweet gift of creativity placed within me. 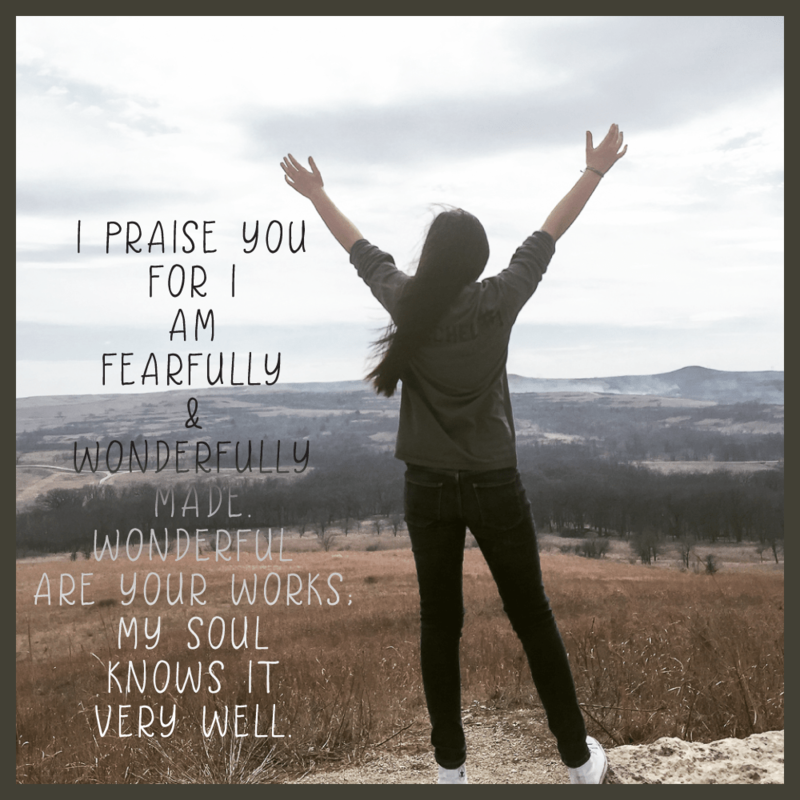 I pray that you will rest and delight in the truth that you are fearfully and wonderfully made, and in doing so may you experience the fullness of joy that God desires you to have. Below are are 2 scripture coloring pages to enjoy!